If you are looking for Utah website design then you’ve come to the right place. We’ve created website for various companies just like yours as well as other marketing agencies. There is a good chance you have already seen our work. 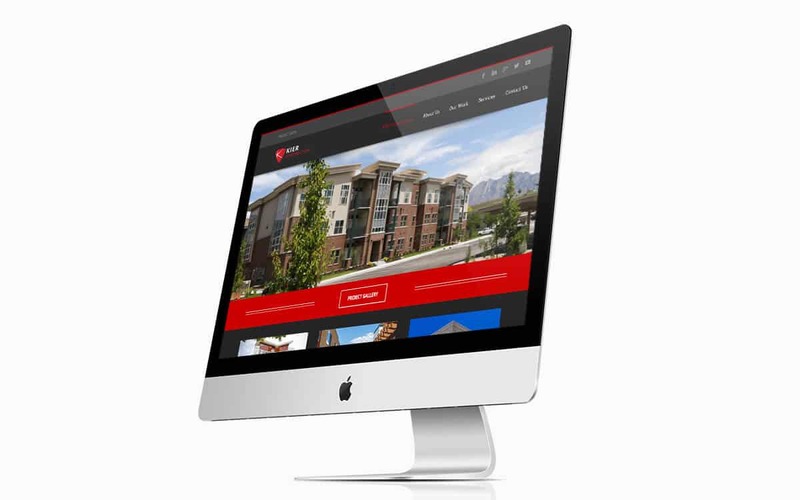 We offer amazing Utah web design that can be applied to any site, anywhere. Great web design can create trust for your website visitors and increase conversions. Without nice visual design, strong hierarchy, and easy-to-use navigation, visitors will quickly leave your page. 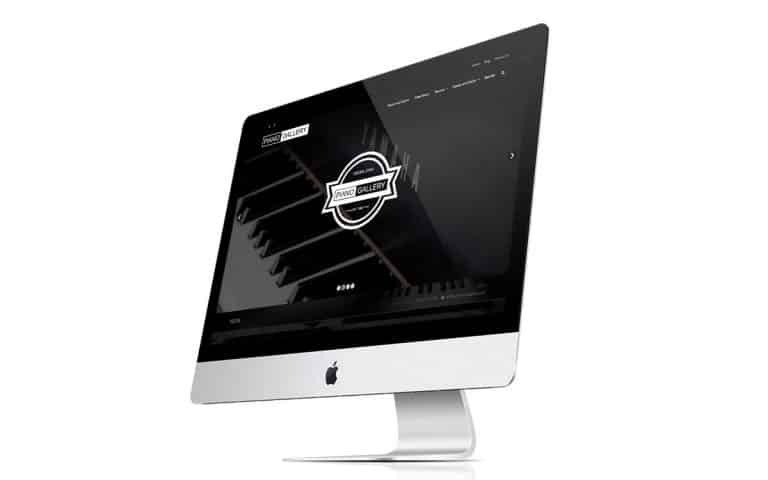 Our professional web design will guide visitors through your site and create visitor retention, lower bounce rate, and increase the chances of the potential customer or client contacting you for your service. Our website design process has multiple steps. After we have received some information about you and your business we begin to research what the competitors are doing and what is working in your industry. We then build out the functionality in easy to modify wireframes. Essentially, rough sketches of how the site will layout. Once approved, we move on to the design of the site, get the look built out and and into WordPress. Once everything is approved, we launch your website and it’s ready to be marketed and have SEO applied. We research your industry to find out what your competitors are doing and where we can be different. We figure out how your website will function before we put the work in to make it beautiful. 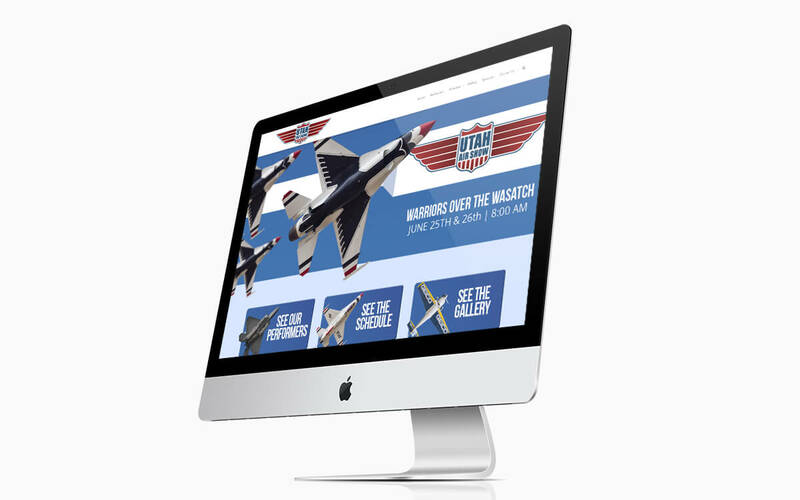 We build out the design to entice user retention and drive for out overall website goals. After everything is done, we launch the site so search engines like Google can index the site. Design or Build? Does It Have To Be WordPress? Do you have a developer already and only need the design? We do that too! Sometimes you just don’t need the design, or you want to build on a different CMS or maybe just have an standard HTML driven site, it’s all your choice. If you want only the design, we can supply you design files in Photoshop or Sketch formats and let your developer build the website. Whatever you need, contact us. We offer a free initial consultation on what you need for your website, what you’ve done, and where you want to take it. Make your website work for you by using the help of Rebel Ape Marketing. We work directly with you to make sure you get exactly want you want. No more shooting in the dark hoping that something usable is delivered. We make sure you are happy throughout the process. 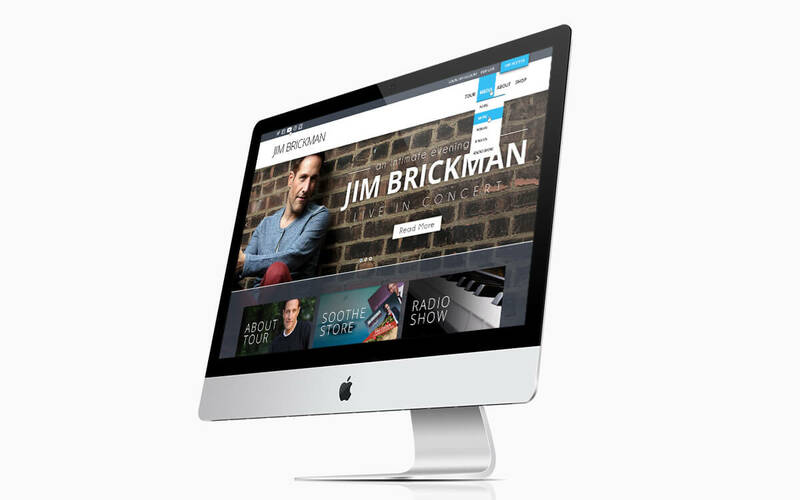 A website is more than a page that is created once and then forgotten about. 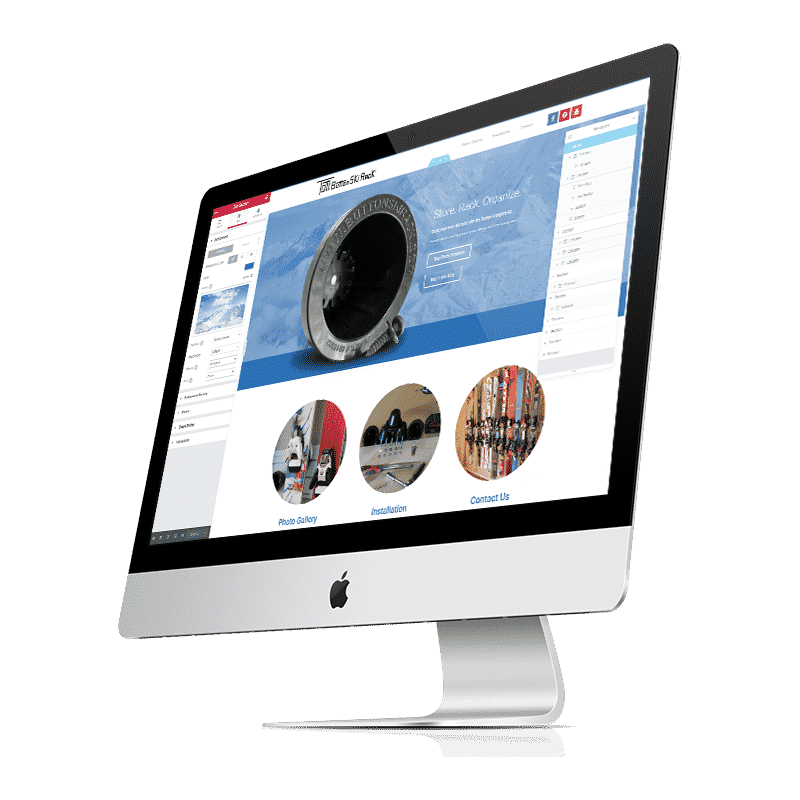 Your website can be used for a variety of different reasons such as delivering fresh content to your users, promoting your newest product, educating your audience, and a variety of other things. Your website can, and should be, ever evolving into something that becomes more and more useful overtime. Here are 7 more reasons you need a website. Great web design is essential when it comes to building trust and helping a user navigate your site. Without good design, don’t only lose potential clients but you also lose the consistency of your overall branding and corporate feel you are trying to portray to those customers. Since all of our sites are built on the WordPress platform, you get an SEO friendly CMS that can scale to a business of any size. Easy plugin integration and community driven updates make it one of the best choices available. WordPress now powers over 30% of all websites online. We are living in an age of constant change. New devices to help us communicated are being built every day. From different sized monitors and tablets, we also have to take into account smart phones and other upcoming devices. Our websites adapt to suit these constant changes. Use your website to deliver your messages and become a central hub for all of your internet marketing such as your social media, storefront, or anything else you need to unify. Keep it up-to-date and as useful as possible by always delivering new and fresh content as often as possible. If you are short on time, allow us to take care of that for you with our web design and content writing to boost the SEO on your website. Best yet, our websites are ready for Search Engine Optimization so you can start your SEO immediately. 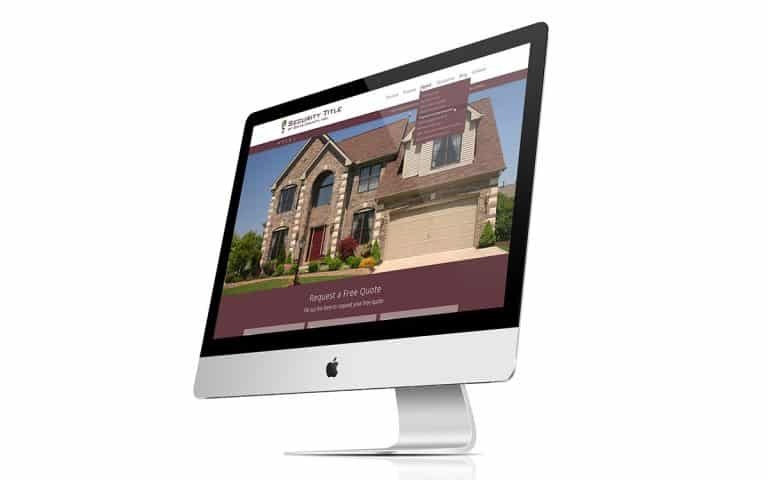 Let us be your custom website builder, designer, developer, whatever you want to call us! Our initial design consultations are free. It usually takes a bit of back-and-forth to fully identify the needs of your project, but this form will allow us to quickly get started and figure out your specific needs.